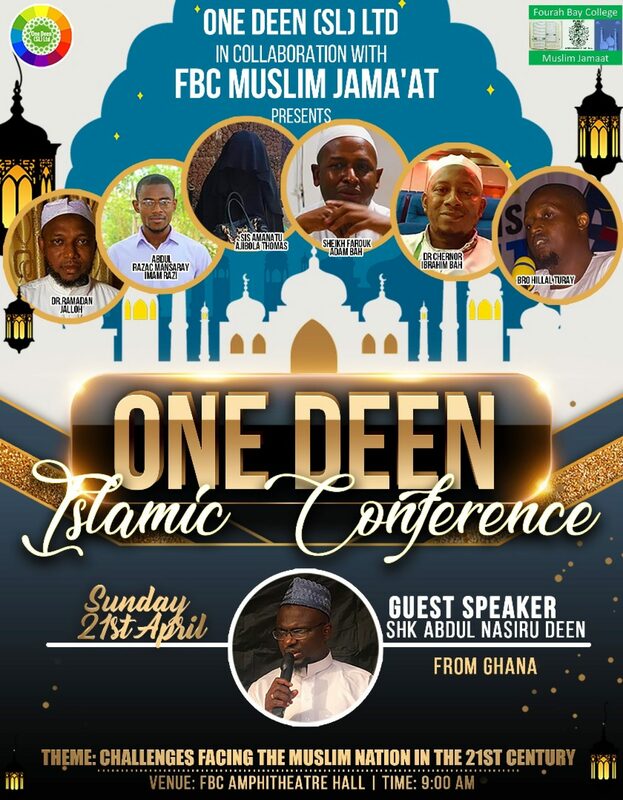 On Friday March 22nd 2019, just after the Jumuah prayers, DAQVAH undertook its tenth edition of Feed The Needy Project by providing launch for over 300 needy persons across the central part of Freetown. In an exclusive interview with the Project Manager Yussouf Abass Jalloh, he mentioned that for four years now, DAQVAH has been actively engaged in providing a Quarterly Feeding to needy people across the country, and that this project primarily aim to provide breakfast/lunch for needy people. He further mentioned this feeding project is also used as a research tool to further know the needs of the homeless, orphans and the beggars across the country. The Executive Director, Mariam Sedik Kamara, explaining briefly about the foundation and the project, said “DAQVAH Charity Foundation is an independent relief foundation, whose main aim is to revive the sunnah (tradition) of Prophet Muhammad PBUH and also to support mainly people who are in need, so as for them to feel part of society, and that is our primary goal as a foundation”. She further stated the reasons why the foundation decided to involved in the Feed The Needy Project, mentioning that, as per research which they have conducted, they found out that there are lot of needy people in the streets, with hunger being the utmost reason why they find themselves begging. And hunger, she said, is a global challenge, and which as part of their contributions to reduce the high rate of hunger in the country is to implement such project, which targets to feed needy people, disables, street kids, orphans and beggars, which the foundation believes are the most vulnerable people in the society. She further mentioned that, the Feed The Needy 10 distribution targeted major areas like Cotton tree, Bus station, Rawdon Street, PZ, Ecowas Street, and the premises of the Freetown Amusement Park. She ended by calling on humanitarians to support the foundation to reach out to more needy people across the country. Sulaiman Sesay, one of the beneficiaries who was also fasting at the time he received the food, express gratitude to Allah for His provision and to DAQVAH. He then assured the members that he will use the food to break his fast for that particular day. Aminata Kamara, also another beneficiary appreciated the foundation’s efforts to provide them food, and also appreciated the type of food that was distributed. Alhamdulillah the distribution ended successfully. Previous Post: Article: Religious Tolerance: A Blessing from God to Sierra Leone. Next Post: Dubai inaugurates “Quran Park” to bridge gaps between non-Muslims and Muslims.